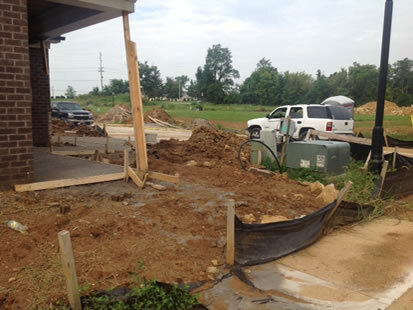 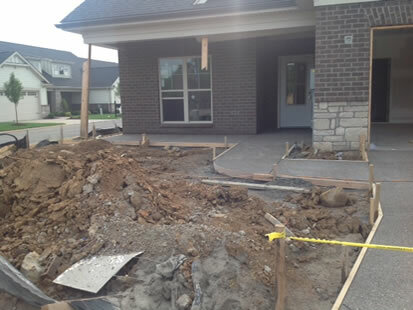 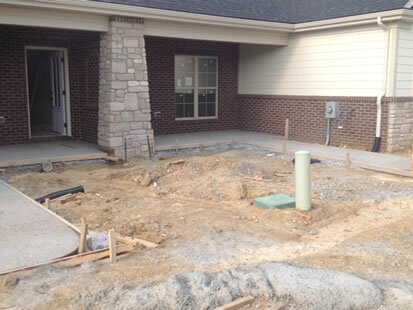 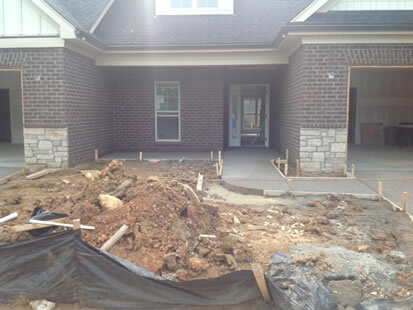 Check out our Before and After photos! 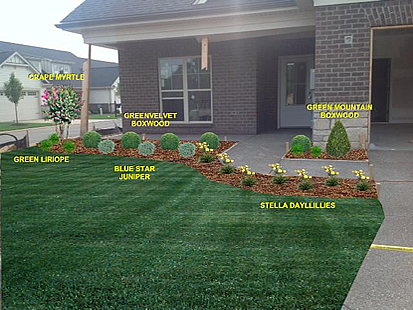 We can work with you in a variety of ways. 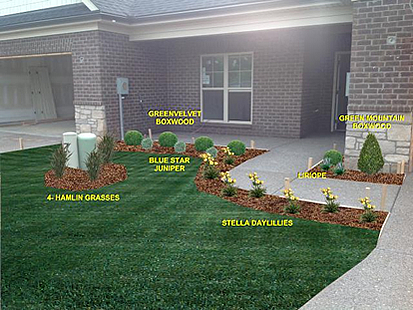 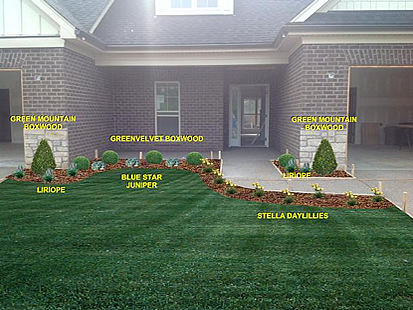 Through our years of experience and variety of jobs Searcy Sod can help you design and implement your plans for your space. 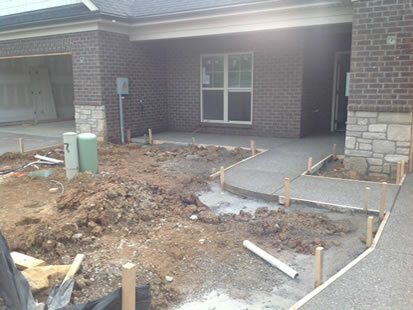 Give us a call at (502) 216-8118, e-mail us at [email protected] or click here to fill out a request form. 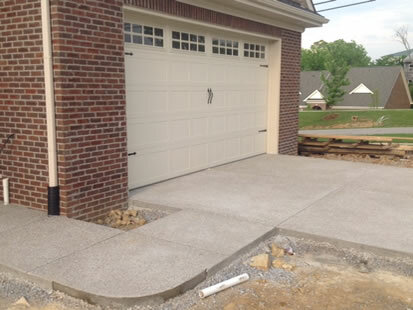 We'll contact you and begin the work of making your project a reality! 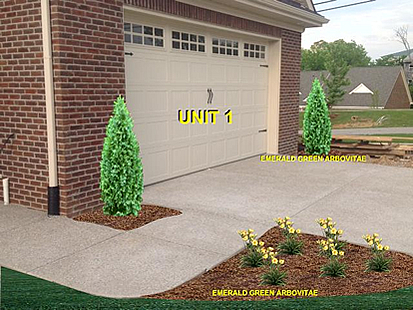 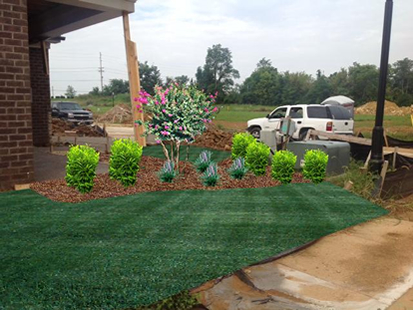 We can install & deliver large sod rolls as well as provide computerized design for landscaping and hardscaping. 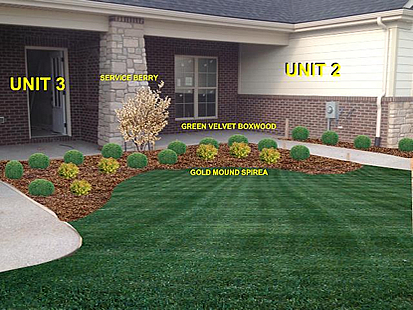 We also offer irrigation services.